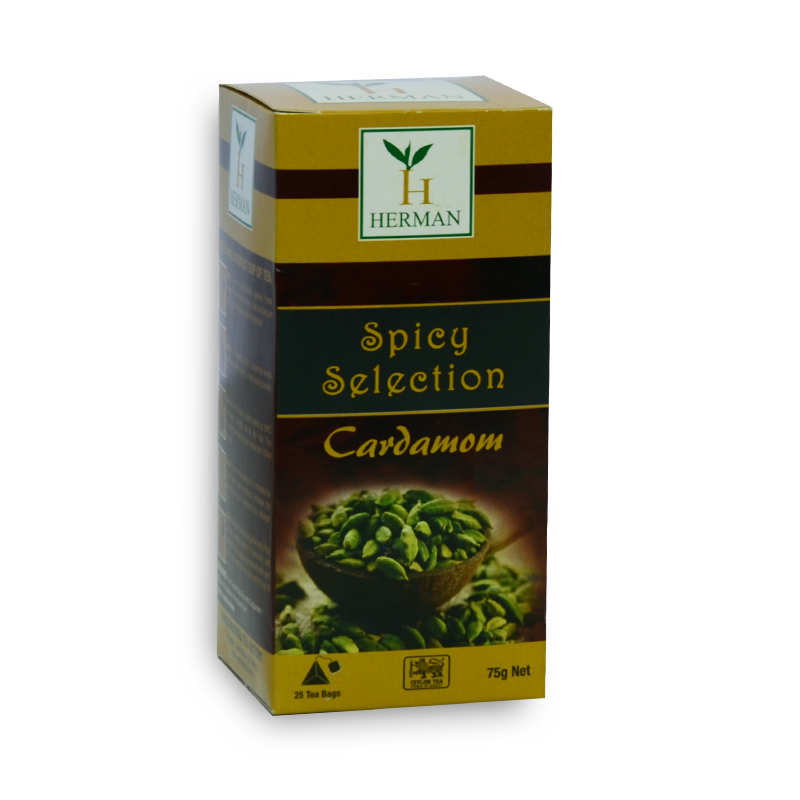 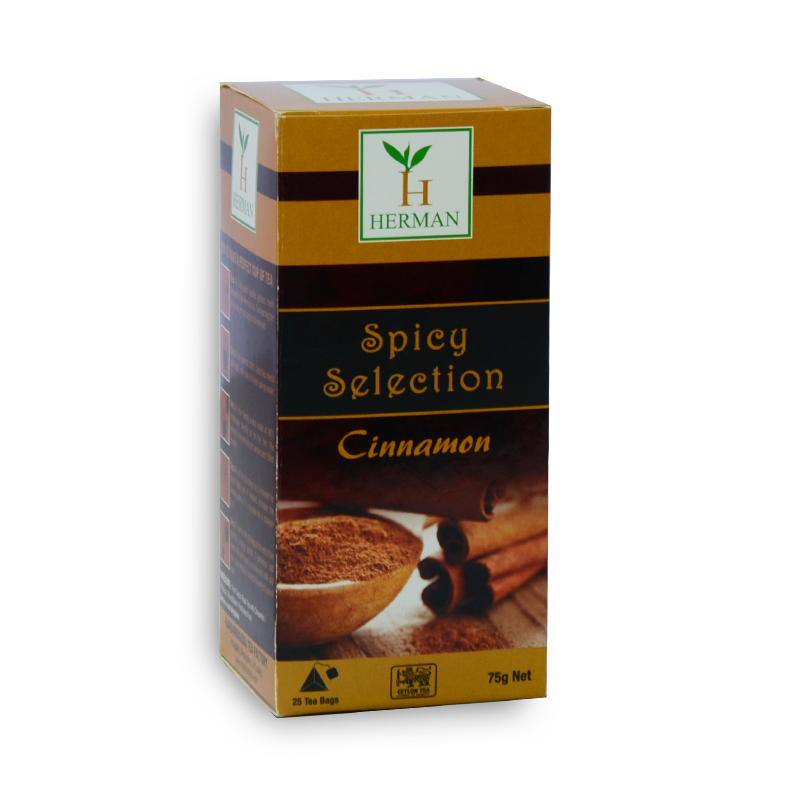 A time tested blend By Herman which has grown in popularity over the decades. 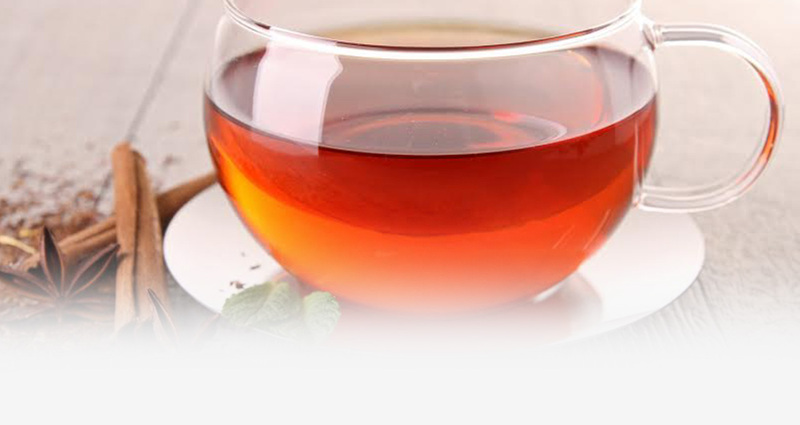 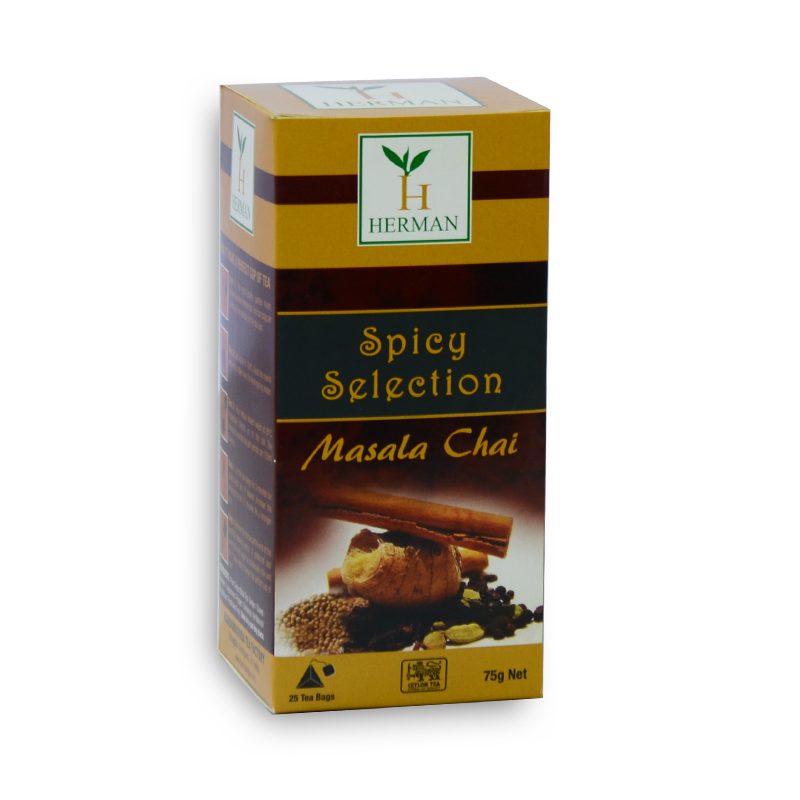 Tea enthusiasts love its combination of strong spices and sweetness. 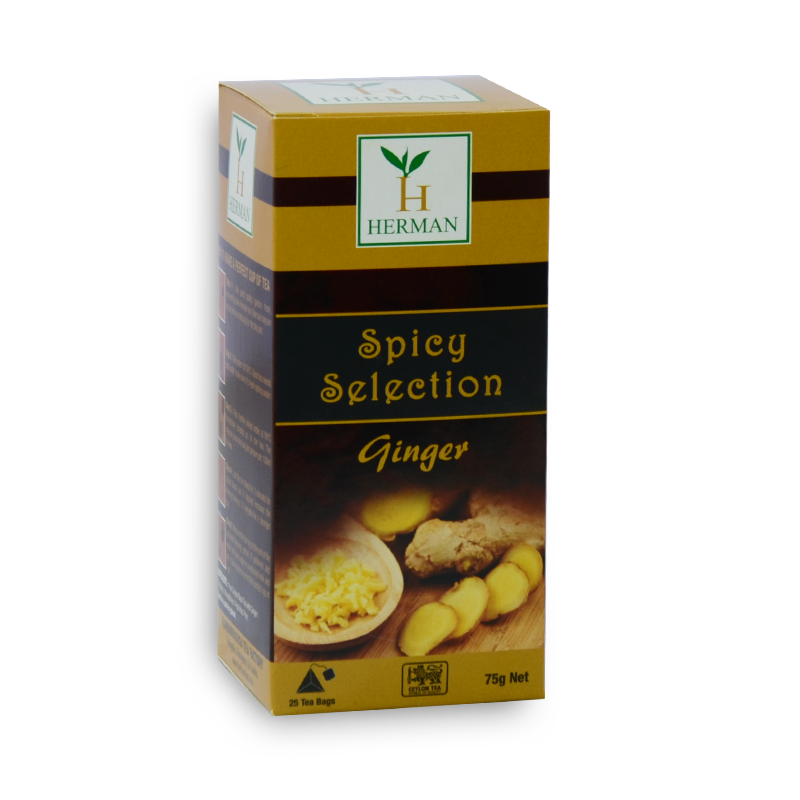 And since there are no sugars, it is safe for everyone to enjoy.Herman’s range of Spice teas include Ginger,Cinnamon, Cardamom and Masala Chai infused teas to refresh your taste buds.